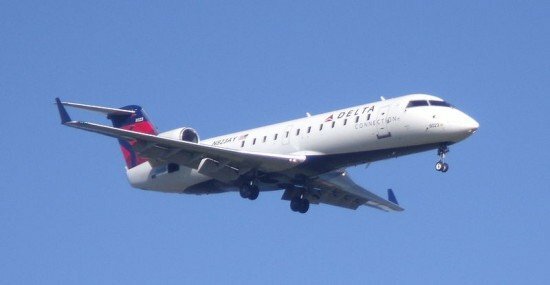 The U.S. Federal Aviation Administration (FAA) is proposing a $275,000 civil penalty against Pinnacle Airlines, Inc., of Memphis, for allegedly operating a Bombardier CRJ on 11 flights when the aircraft did not in comply with Federal Aviation Regulations. The FAA alleges that Pinnacle mechanics failed to follow instructions in the approved aircraft maintenance manual when they removed and replaced the aircraft’s right engine. Specifically, they did not install a required part. The 11 flights took place on Oct. 25, 26 and 27, 2010. Because Pinnacle is under reorganization in Chapter 11 of the U.S. Bankruptcy Code, the notice of proposed civil penalty is not a demand for payment. The FAA filed the document as part of its proof of claim in the case.